UBS AG has a key vacancy to fill, following a recent announcement from Mark Yollop, the current Chief Executive of UK operations for the Swiss bank, revealing he will be parting ways in September. UBS has recently seen a swell of movements in its top ranks this summer, including the key departure of the bank’s currency strategist, Mansoor Mohi-uddin. 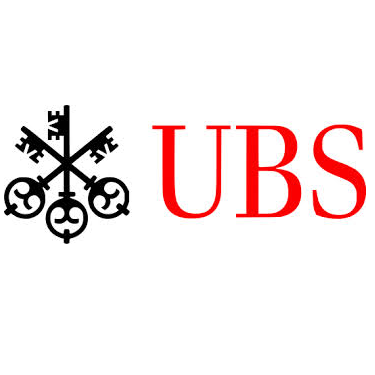 Alternatively, UBS has tapped several executives to man its Liquidity and Algorithmic Trading divisions this July. Mr. Yallop tenure at UBS was rather short-lived, joining the Swiss banking giant in 2013 as the UK Chief Executive. 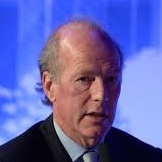 Prior to UBS he was Group COO at ICAP for over six years, as well as Group COO at Deutsche Bank since 1995. Mr. Yallop’s role at UBS included the restructuring and oversight of the group’s UK business, coupled with the risk management. It is unclear where Mr. Yallop’s next landing spot is, as he is slated to leave UBS only in September.